Shanti Massage and Healing Arts offers a range of services to relax and revive you, as well as customized relief based on your individual needs. To discuss treatment options, please contact us. Therapeutic massage promotes circulation and relaxation through the manipulation of the body’s soft tissues. Massage allows for a quiet time to focus on yourself and become more connected with your body. It has been shown to be effective in boosting the immune system as well as reducing stress and anxiety, promoting relaxation, alleviating muscle aches and pains, easing sleep problems, and aiding in the treatment of depression. During our unique LaStone massages, hot and cold stones are placed on specific points of the body to open chakras and energy channels. The heat of the stones in combination with massage work has been shown to be effective in assisting the body with detoxification, rejuvenation, and healing. Traditional Thai massage combines elements of yoga, shiatsu, and acupressure to increase flexibility, relieve muscle and joint tension, and balance the body’s energy systems. During traditional Thai massage, our capable practitioners will help to position your body to align its energy pathways and stimulate the therapy points located along them. You’ll leave this treatment feeling both deeply relaxed and energized. Our experienced practitioners provide effective therapy to soothe the special concerns of pregnant women and encourage overall well-being. Prenatal massage promotes circulation and relieves the discomfort associated with the demands of pregnancy, including pain in the lower back, sciatic nerve, and ligaments. Mothers to be will leave these treatments feeling relaxed and relieved. In order to ensure the safety of our clients we prefer to schedule our services after the first trimester. Reiki (pronounced “ray-key”) is a technique using the seven chakra energy centers for healing. This unique treatment is suitable for even the most modest of clients, as no skin contact is necessary. During a Reiki treatment, our experienced therapists will re-balance your energy, leaving you feeling renewed and refreshed. Reiki treatments can be done on their own or in combination with your massage session. Our massage therapists would be happy to discuss your treatment options to design a session especially for you. 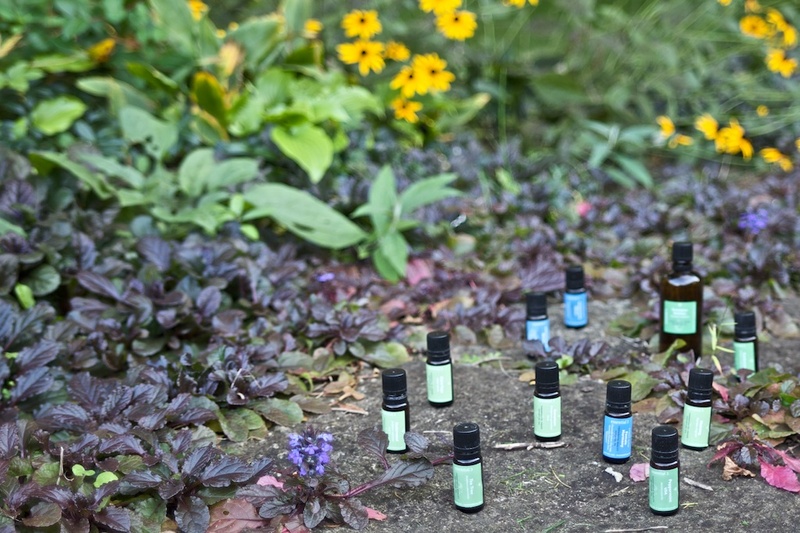 Aromatherapy is the art and science of using naturally extracted aromatic essences from plants to balance, harmonize, and promote the health of body, mind, and spirit. Aromatherapy seeks to enhance an individual’s innate healing process by promoting his or her response to aromatic extracts. 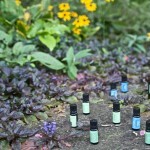 Aromatherapy can be used preventively or during acute and chronic stages of illness or disease. Our aromatherapists will work with you using essential oils to help you regain your sense of well-being and vitality, and find comfort and relaxation. This unique form of deep-tissue massage offered by our trained practitioners will relieve even your most stubborn muscle pain. Performed on a table using the practitioner’s feet, hands, and elbows, this massage allows for deep compression without pain, increases circulation, and promotes healing. CranioSacral Therapy (CST) was pioneered and developed by osteopathic physician John E. Upledger following extensive scientific studies from 1975 to 1983 at Michigan State University, where he served as a clinical researcher and Professor of Biomechanics.CST is a gentle, hands-on method of evaluating and enhancing the functioning of a physiological body system called the craniosacral system – comprised of the membranes and cerebrospinal fluid that surround and protect the brain and spinal cord.Using a soft touch generally no greater than 5 grams, or about the weight of a nickel, practitioners release restrictions in the craniosacral system to improve the functioning of the central nervous system.By complementing the body’s natural healing processes, CST is increasingly used as a preventive health measure for its ability to bolster resistance to disease, and is effective for a wide range of medical problems associated with pain and dysfunction. Zen Shiatsu is a Japanese form of bodywork that literally means “finger pressure”. Derived from Chinese medicine it places the human body on system of meridian networks in which energy (qi) flows. Qi is what animates life, growth, movement and effects change. It measures the vitality of our health so as qi flows freely, an individual is physically, emotionally and spiritually well. Under this view, a nearly infinite number of things can disrupt the delicate balance of energy, and as a result cause problems in wellness. Conditions such as insomnia, fatigue, indigestion, anxiety, muscle tension, swollen joints, headaches or depression are viewed not as sources of discomfort, but rather as symptoms of hyperactive, deficiency, stagnate or misdirected qi. The main focus is to redistribute areas of deficiency and excess energy through acupressure and passive stretching. Zen Shiatsu is very effective by manipulating pressure points along specific meridians and relaxing the body, so they can get energy back in balance and, therefore, treat numerous ailments.